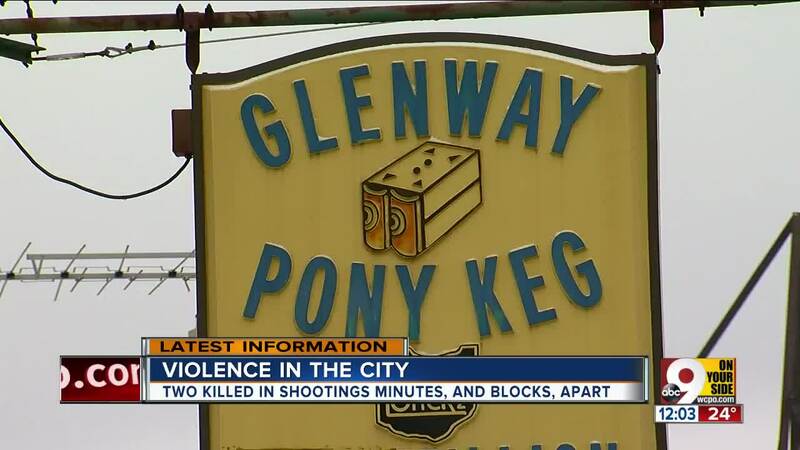 Police responded to the Glenway Pony Keg on Glenway Avenue at about 4:30 p.m. Wednesday. Officers found James Douglas, 48, fatally shot. 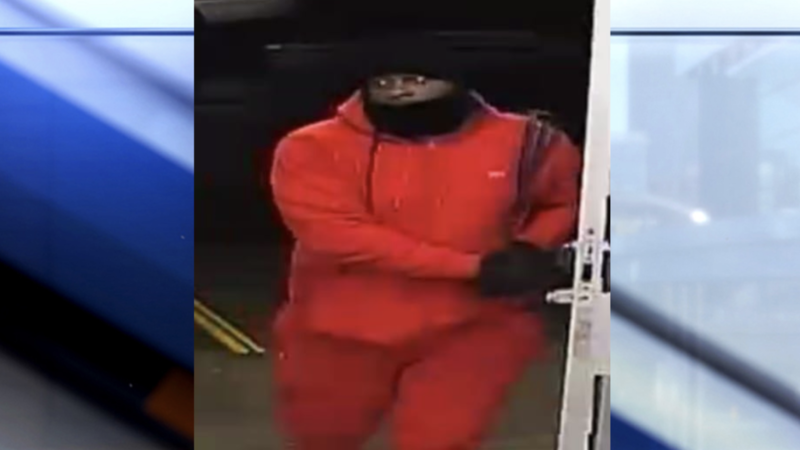 Broxterman said the man was trying to rob the West Price Hill store, but the owner put up a fight -- shooting and killing Douglas.